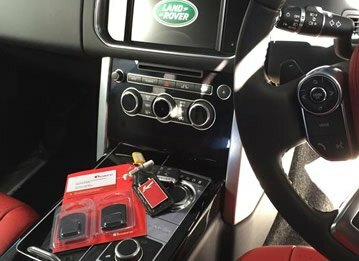 If you own a high end car such as a Mercedes, Range Rover or BMW, installing a car tracker could bring you peace of mind and ensure you've done all within your power to protect your designer motor. With trackers available from £199.00 fitted, cost is no longer a barrier to prevent you from getting top notch security for your vehicle. Although crime in the UK has reduced in recent years, high end vehicle crime is one of the few areas which has actually increased. The Police fully support the fitting of car trackers for security purposes, which amazingly to date have recovered over £460,000,000 worth of vehicles. Car trackers work by using advanced location technology such as GPS to pinpoint the exact location of your vehicle at any given time. 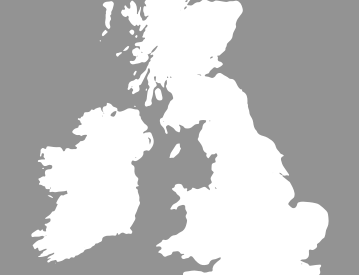 Motion technology recognises when your vehicle is moving and transmits the location to our control centres. If your vehicle is stolen, our secure Control Centre will begin to track your vehicle and communicate this information to the police. All our control centres are fully manned 24/7 and all our trackers come with long life battery backup. 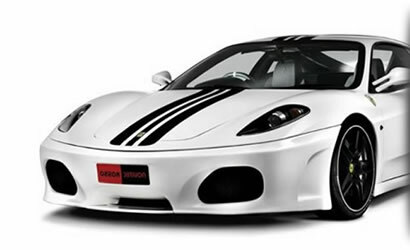 Out of all the vehicle trackers available on the market Category 5 trackers are the top of the range. They are approved by insurers for use in high value cars and include additional features such as driver recognition software and immobilisation. A car fitted with a Category 5 tracker is almost impossible to steal without the keys, and once the theft is reported the police can immobile the vehicle and swiftly recover it. Although Cat 5 trackers are the most expensive devices, the security they offer is unparalleled. Category 6 and Category 7 car trackers are also available for a lower rate, they offer excellent tracking facilities and can pinpoint your vehicle to within a few meters. We supply a variety of vehicle trackers from a huge range of award winning brands, including CobraTrak, SmarTrack, Trafficmaster, Tracker and Box. 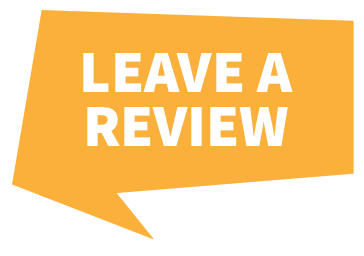 With so many brands to choose from it's understandable that so many of our customers ask us for advice. We can help you identify the different features available on each device and help you choose a tracker that best suits your needs and your budget. Will my Car Tracker be visible on my vehicle? Our expert fitters aim to fit your tracker discreetly. Despite the advanced technology involved, our car trackers come in small packages so sneakily lurk in the crevices of your car away from the prying eyes of car thieves. 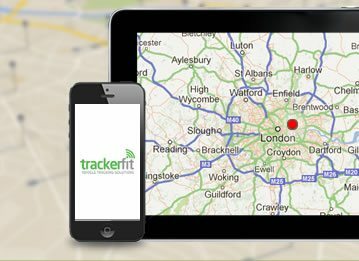 At TrackerFit we offer a convenient service designed to fit around your lifestyle. Our professional Thatcham Approved Installers will come to you, at home or work, to complete the installation. With over 25 years experience with a full range of vehicles we're the natural choice for conscientious car owners, and are ideally placed to offer expert advice and answer any questions you may have.